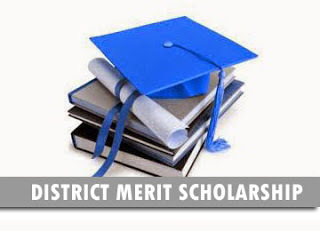 District Merit Scholarship Fresh & Renewal 2015-16 Online Registration started Notification Published. Online applications are invited from the students who passed with A+ grade to all subjects in SSLC examinations in March 2015 for the District Merit Scholarship 2015-16. Applications are to be submitted online in the scholarship website of Department of Collegiate Education, www.dcescholarship.kerala.gov.in. The eligible candidates will be awarded Rs.1250/- and a merit certificate. 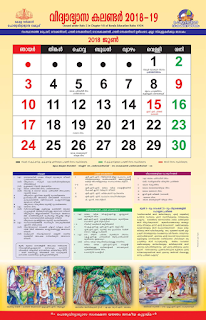 Last Date for online submission of the application by students: 28-10-2015. Follow the below links for online application guidelines.